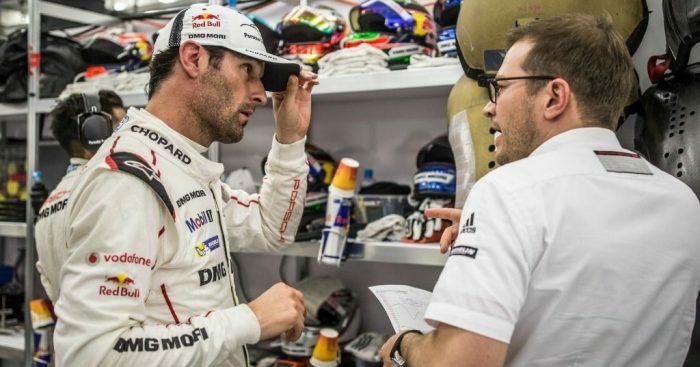 Mark Webber has said his former Porsche boss, Andreas Seidl, is “one of the best” he has worked with in his racing career. Seidl forms part of a new-look McLaren team pulling the strings behind the scenes and was confirmed as new managing director back in January. Webber has worked alongside Seidl, both in Formula 1 with Williams and during his LMP1 spell with Porsche, and said he has all the attributes to succeed at McLaren. “If there’s any man for the job…” Webber told Motorsport.com. “He’s going to give it a red hot go. He’s an absolute workaholic, very, very, very sharp on the technical side, and great with people. Andreas and I, we’ve known each other since 2005. He was my engine engineer at Williams, at BMW. He was always going places.